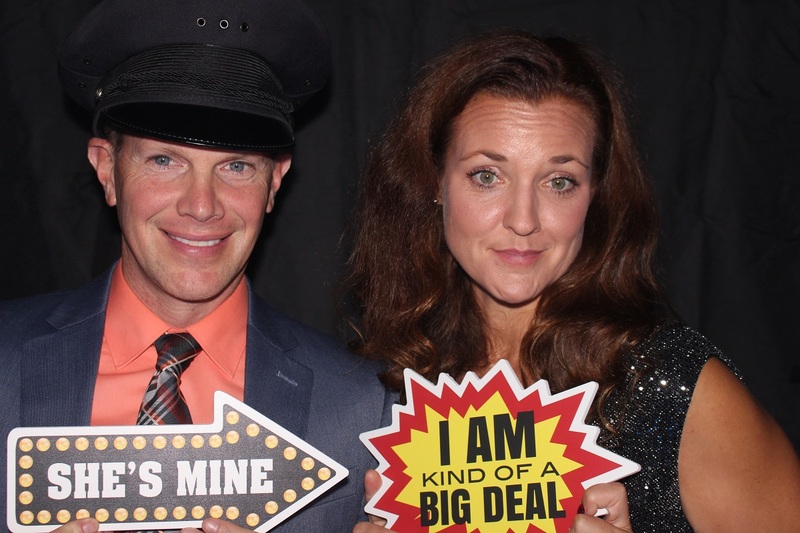 Creating moments that you and your guests will share as memories forever. 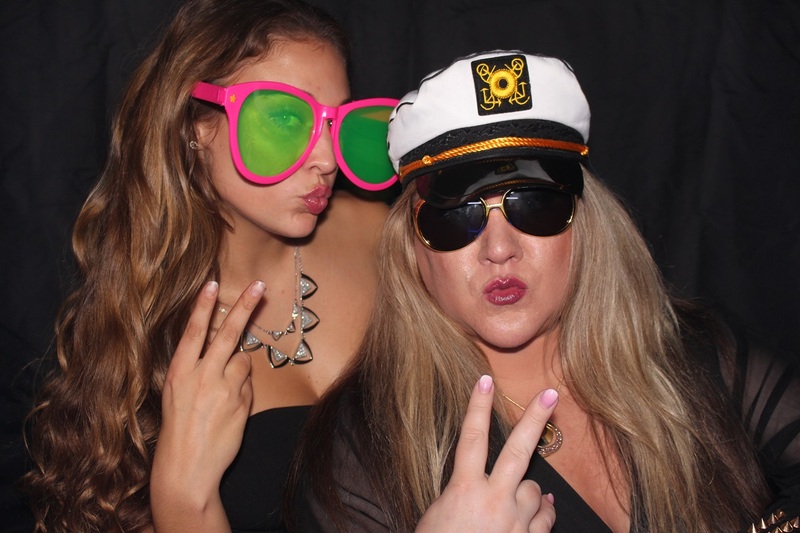 At Memory Maker DJ’S, Photo Booths & Lighting your friends and family will experience amazing moments that create memories. 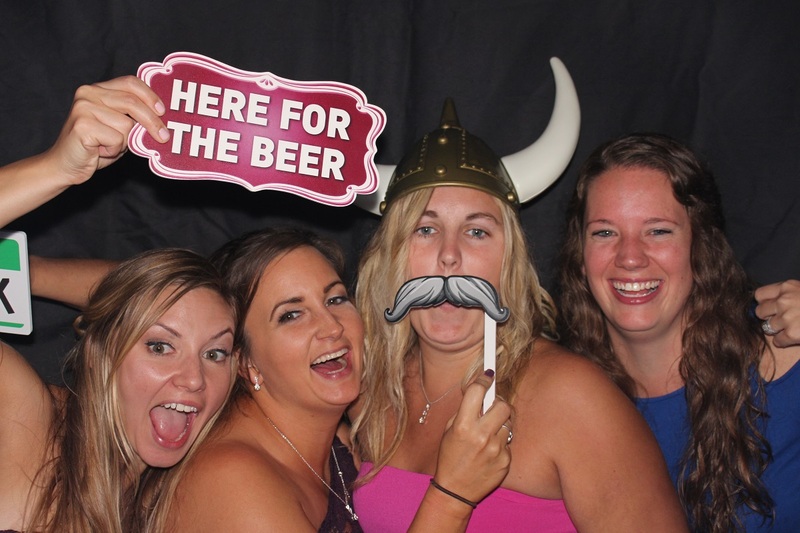 When Adding our Photo Booth, you are showing your guests that their experience is a priority. 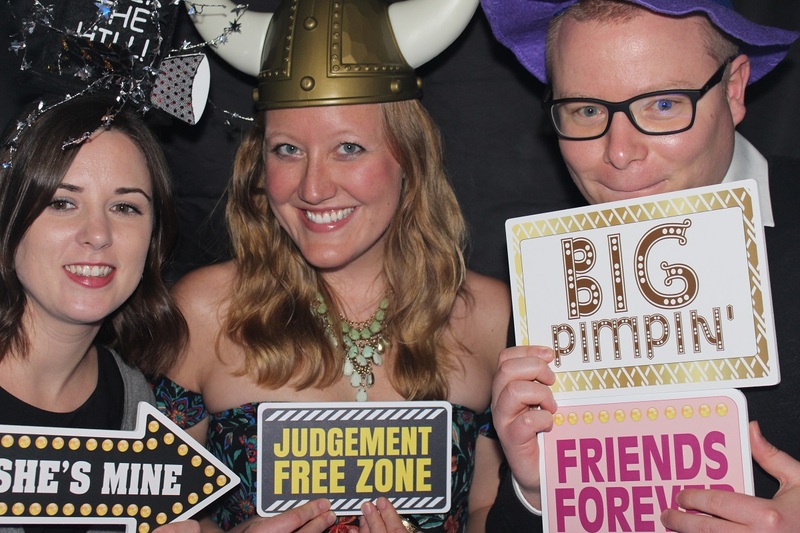 You’re not just renting a photo booth, you are teaming up with a partner. We will take ownership of the events success from planning to the execution at your reception. That is our winning formula. We will create a personalized, monogram for you, giving each guest a takeaway keepsake; telling your loved-ones and guests how you feel about them. Keepsake book and keepsake thumb drives are included for your enjoyment and memories to cherish. *Ask about the Video messaging Add on. 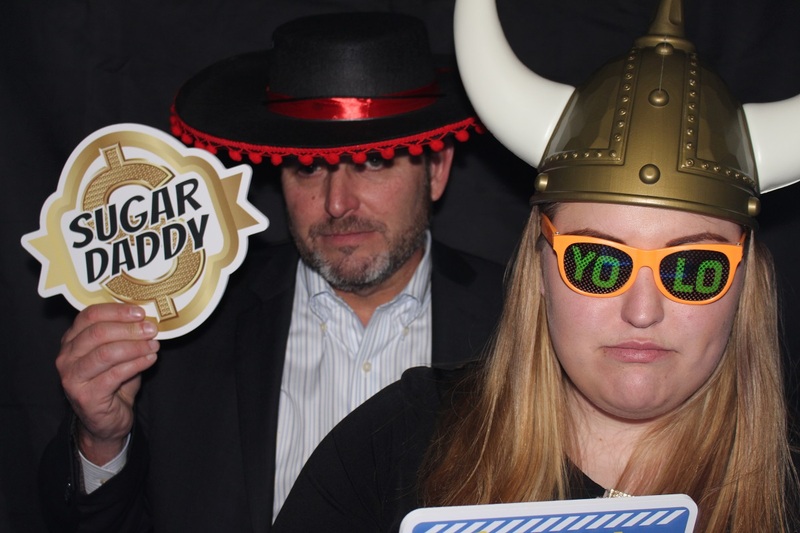 The best part of the photo booth experience is finding just the right sign, hat or even that crazy mustache to exploit the moment. Maybe even put them all together for a one of a kind look! 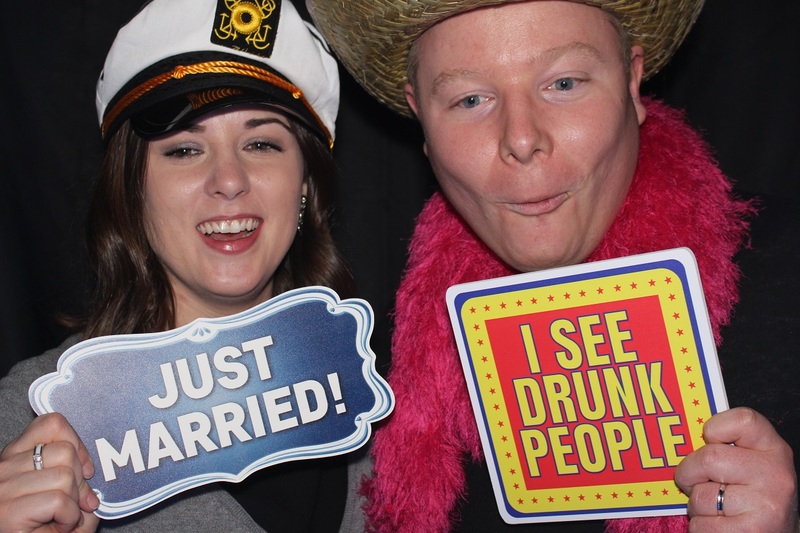 There is no end to the fun you and your guests can have especially with these top of the line props. Our party host keep the booths moving and rocking. 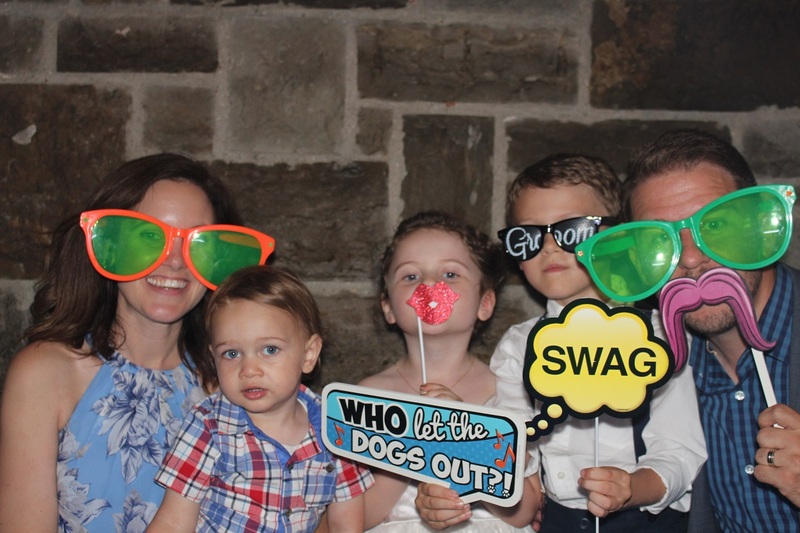 They are fun and up beat and will help your guests enjoy the party. Bring out the red carpet!! This package will truly set the stage to an amazing feeling of being in Hollywood!! Call us at 248-619-1790 to discuss more.